The building occupies a prominent corner position in a picturesque cul-de-sac located off Earls Court Road. Earls Court Road is already a well-established retail parade with occupiers including The Co-Operative Food, Zizzi, Ryman Stationers, Lloyds Bank, Holland & Barrett and Wagamama. Public transport links are excellent with West Brompton Overground station located 0.5 miles from the property and Earl’s Court Underground Station (District and Piccadilly lines) a two minute walk down Earls Court Road. There are also numerous bus services that run along Earls Court Road. 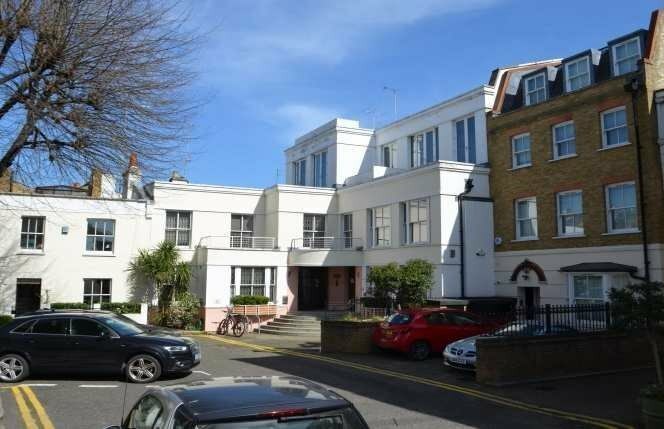 The property occupies a prominent corner site and is arranged over basement, ground and two upper floors with a further mezzanine level on the top floor. We have been informed by the local planning authority that the property is not listed however it is situated within the Earl’s Court Village conservation area. The Planning Authority designates the building as B1 office accommodation.